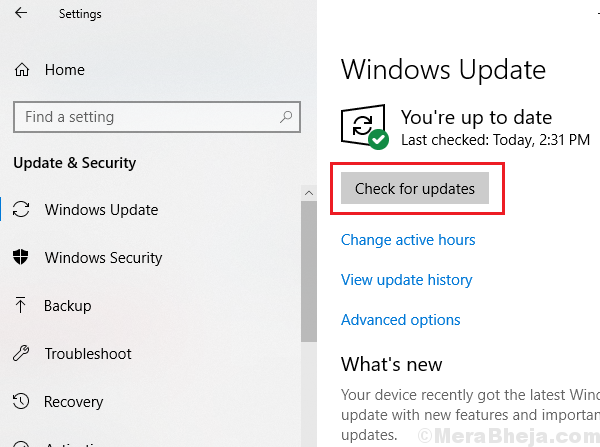 Microsoft pushed a fix for the problem in another Windows update, however, if your system’s files have already gone corrupt, we might have to fix them too. While the main cause is a Windows update gone wrong, it in turn causes bad sectors in the hard drive, missing files in the system, file system encryptions, and broken Windows components. Before anything else, update Windows to the latest version. It might help with the error but not if the system files are already corrupt or missing. Here’s the procedure to update Windows manually. Windows allows users to encrypt File Systems to prevent misuse of crucial data. However, at times this encryption makes it difficult for users themselves to access the files. In such a case, we could disable File System Encryptions. Here’s the procedure to disable File System Encryptions. The troublesome Windows update messed up with crucial files in the system. Even if we roll-back the update or install the corrective update, the issue would remain since the files have not been replaced. This could be done through an SFC scan. 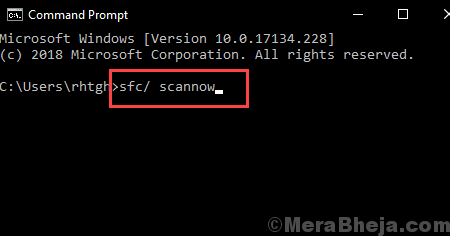 Here’s the procedure for an SFC scan. One of the causes for this issue is bad sectors in the hard drive. This could be checked and fixed through a CHKDSK scan. 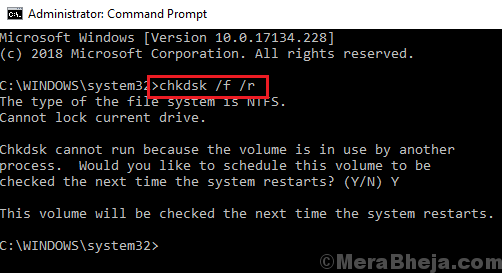 Here’s the procedure for a CHKDSK scan. Let’s hope this helps resolve the issue.